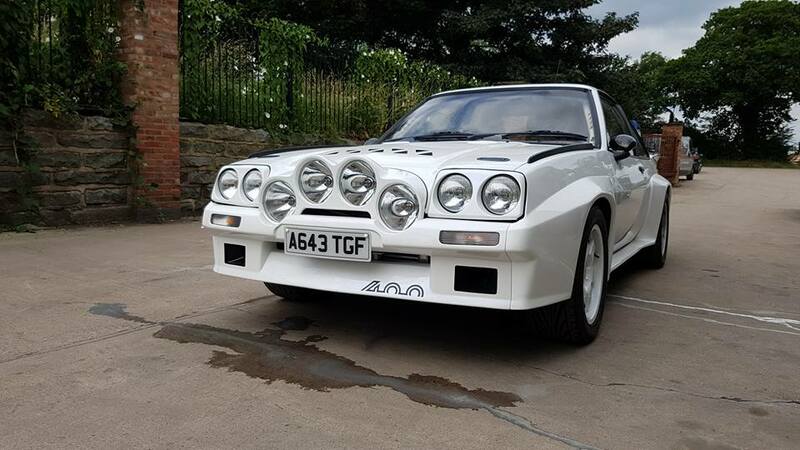 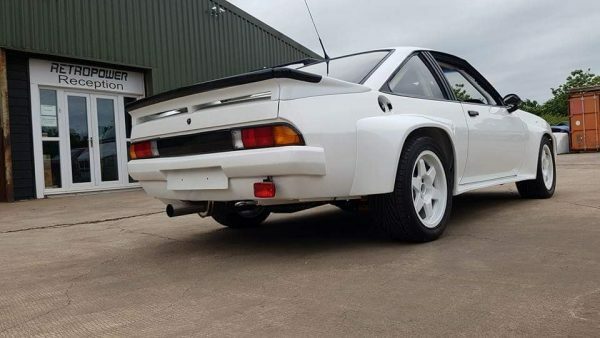 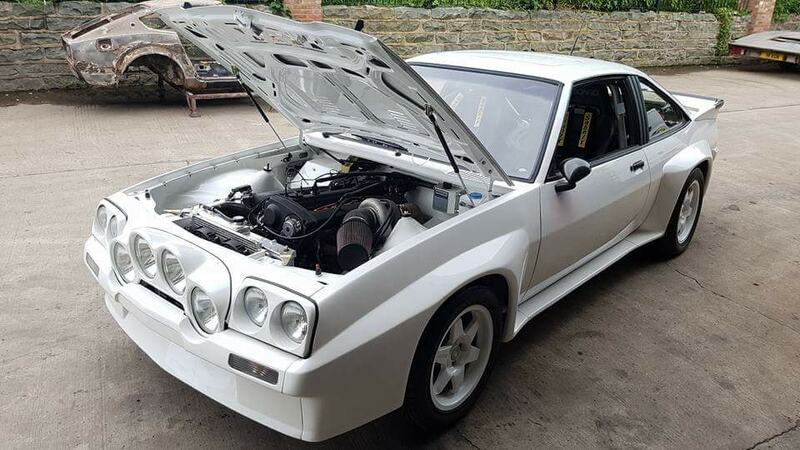 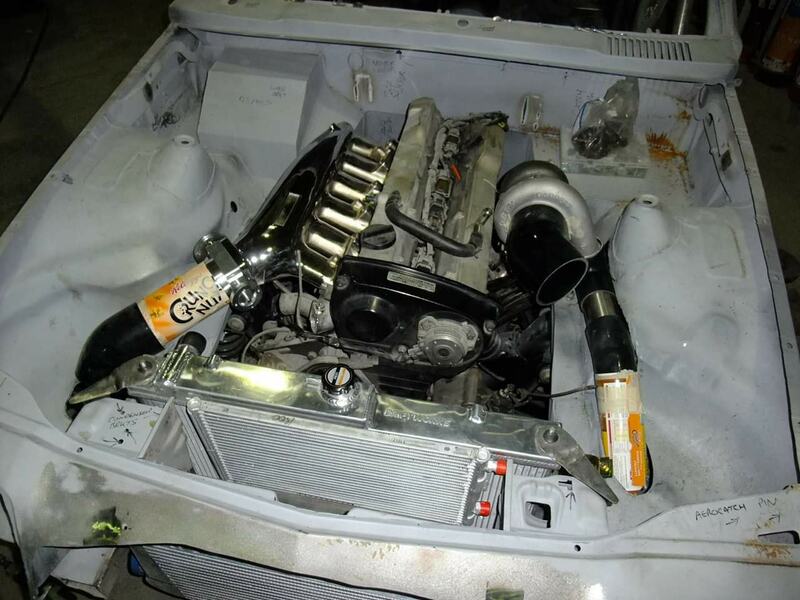 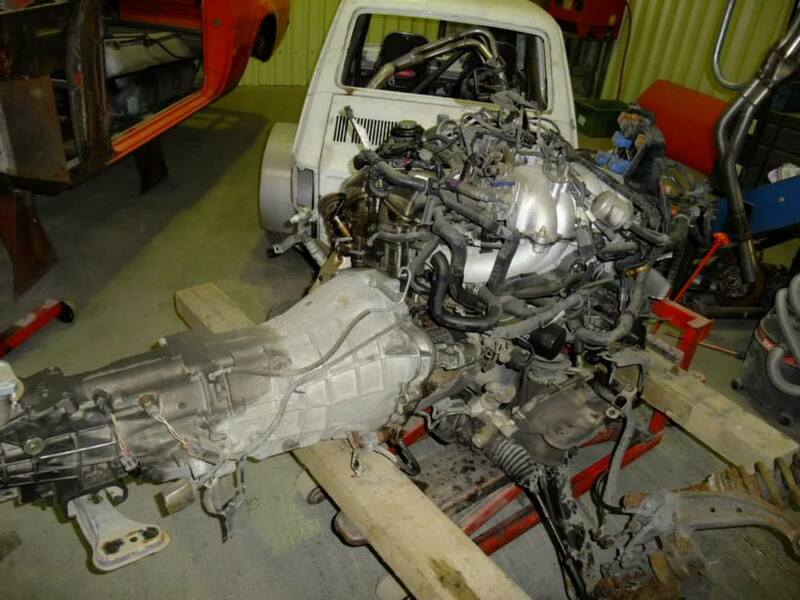 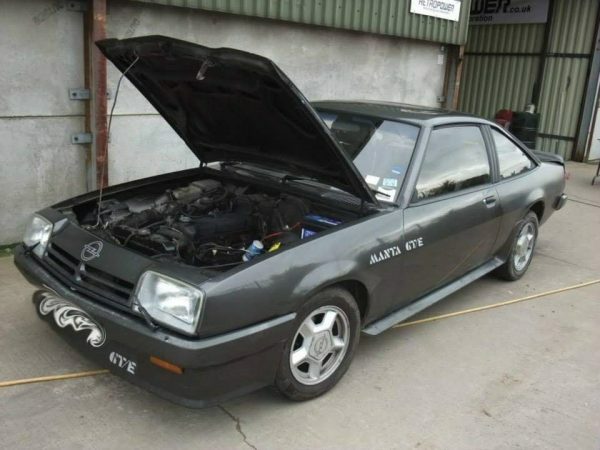 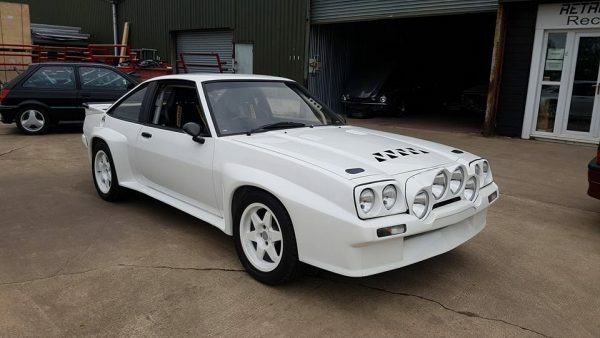 This Opel Manta 400 was built for a lucky customer by Retropower in Hinckley, England. 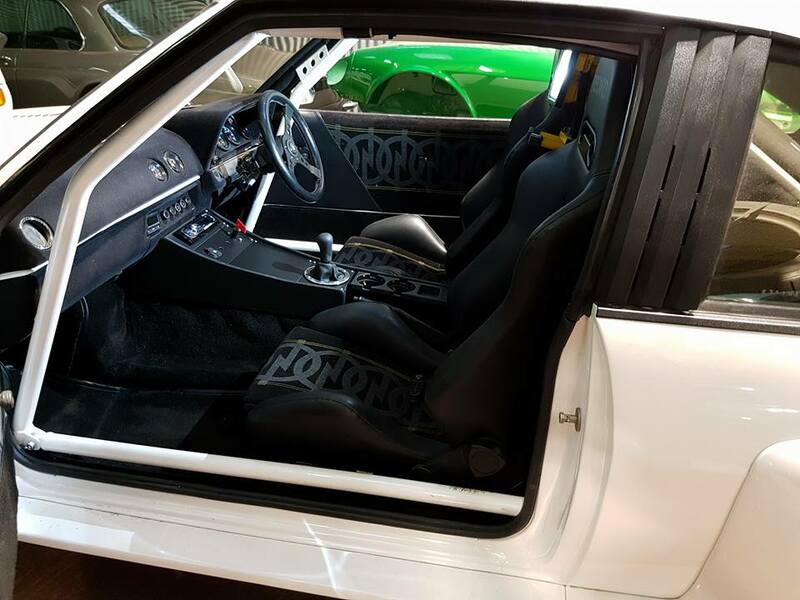 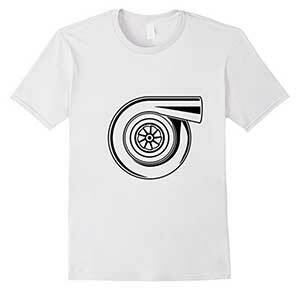 The project’s goal was make the Manta into a comfortable cruiser with a Group B rally exterior. 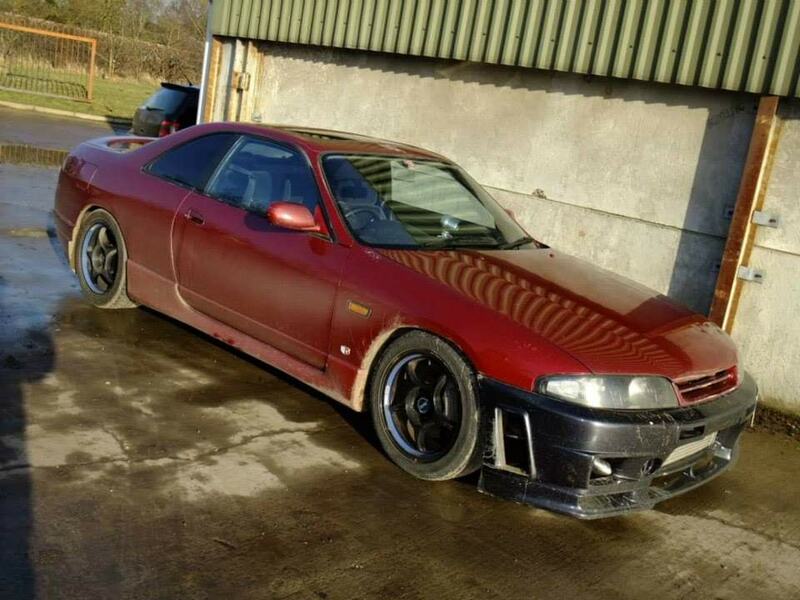 However when the company stumbled across a Nissan R33 GTS-T, they decided to transplant the entire RWD powertrain. 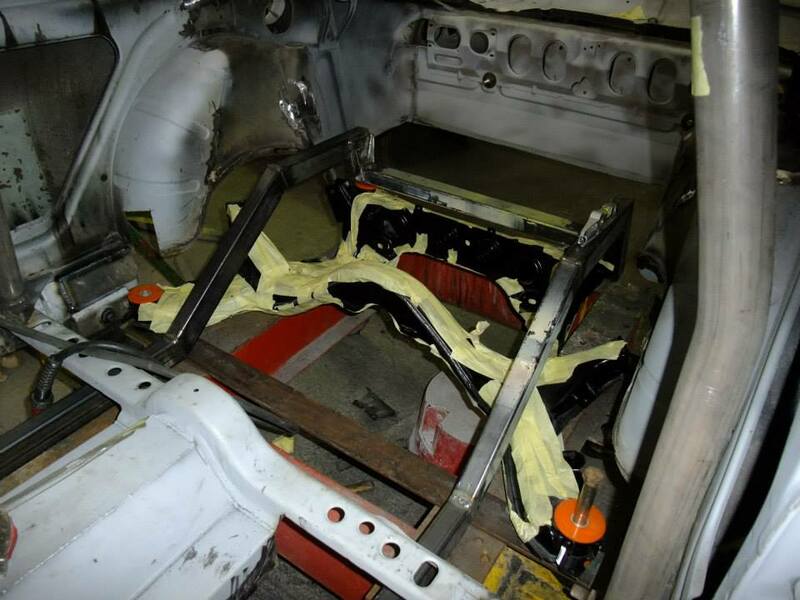 To make this work, it required a extensive work on the firewall including a custom transmission tunnel and chassis from the firewall back. The 2.5 L RB25DET inline-six was rebuilt with forged pistons and rods, upgraded intake manifold, and Garrett GT35 turbocharger. 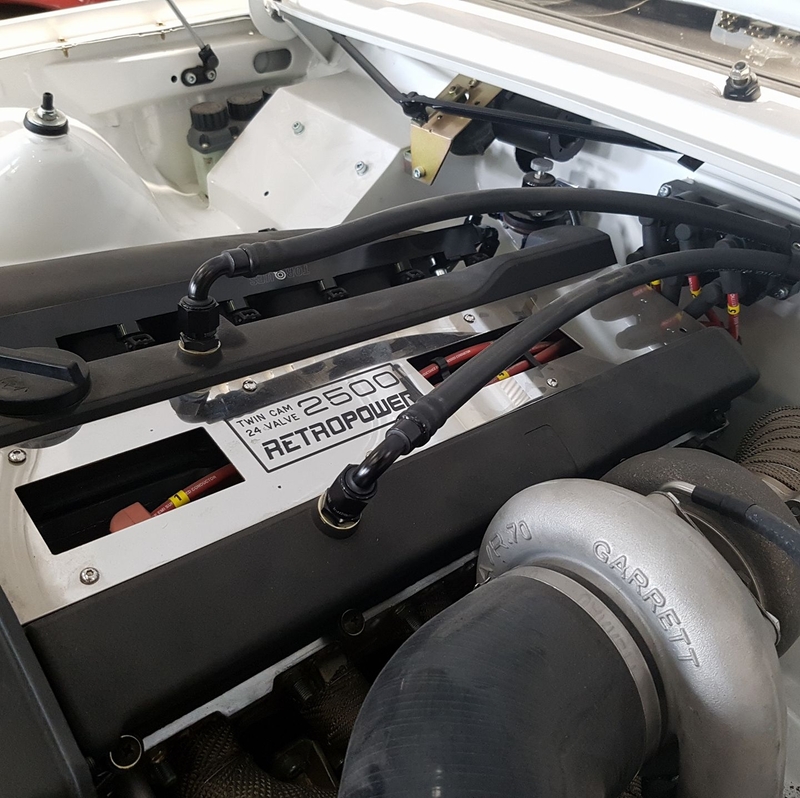 The engine makes 350 hp or 425 horsepower depending on which boost level is set. 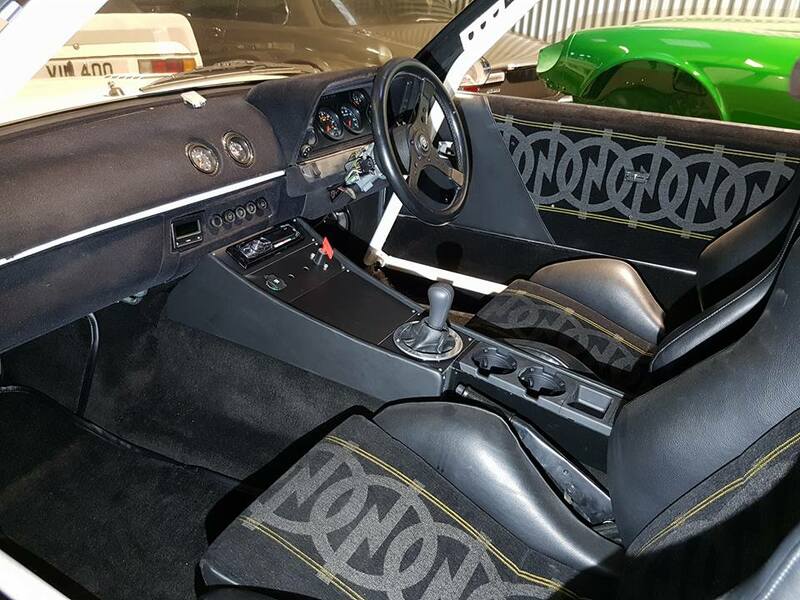 It’s controlled via a DTA S80 ECU which also helps with the traction control. 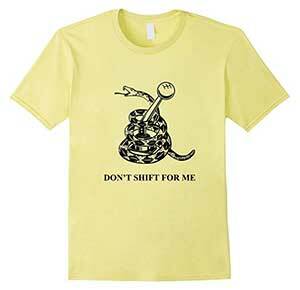 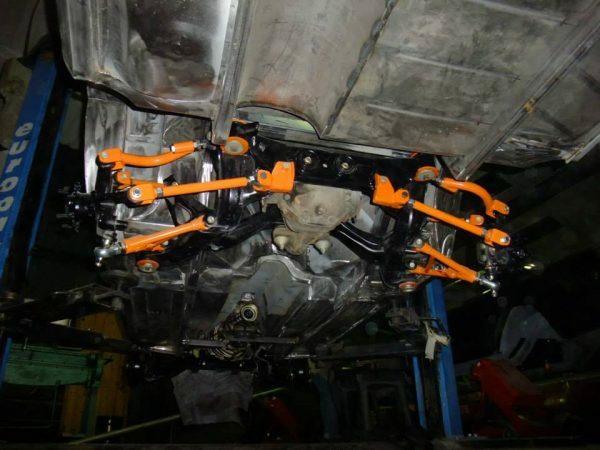 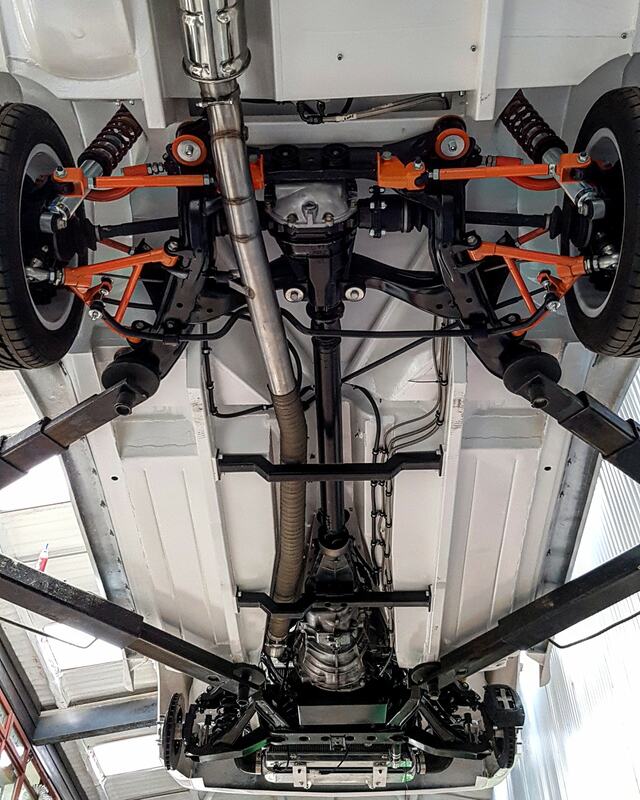 The 1,318 kg (2,905 lb) car rides on Bilstein coilovers with Skyline hubs and disc brakes. View more photos of the build here.